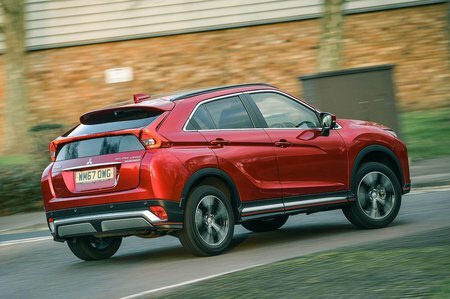 Mitsubishi Eclipse Cross 3 Review and Deals 2019 | What Car? We’d spend the extra over 2 trim on 3, though, because it adds front and rear parking sensors, dual-zone climate control, keyless start, heated front seats and a head-up display for not much extra. It’s our pick of the range.